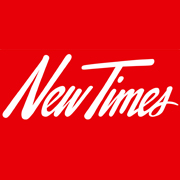 The 10th annual New Times Music Awards is the Central Coast's premier music competition, coming to the historical Fremont Theater November 2nd, 2018. 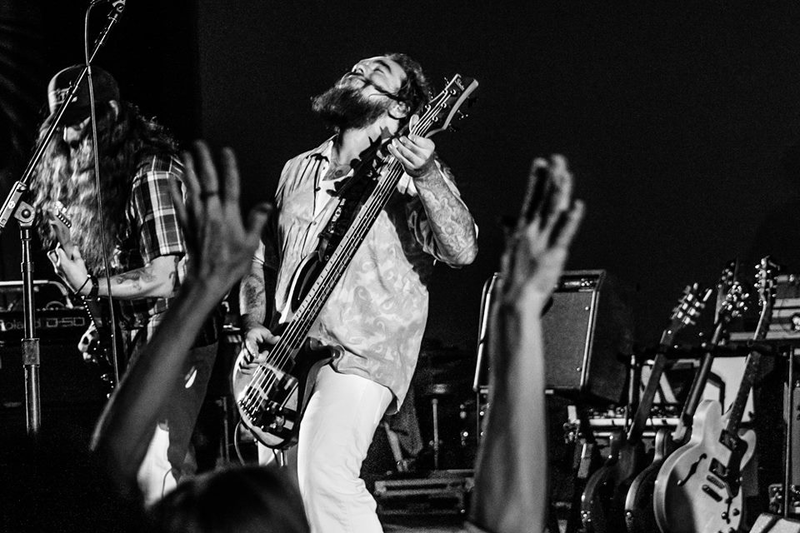 The NTMA's is an annual music competition and event designed to showcase local music and songwriting talent that is exclusive to local musicians here on the Central Coast! The NTMAs return for the 10th year! 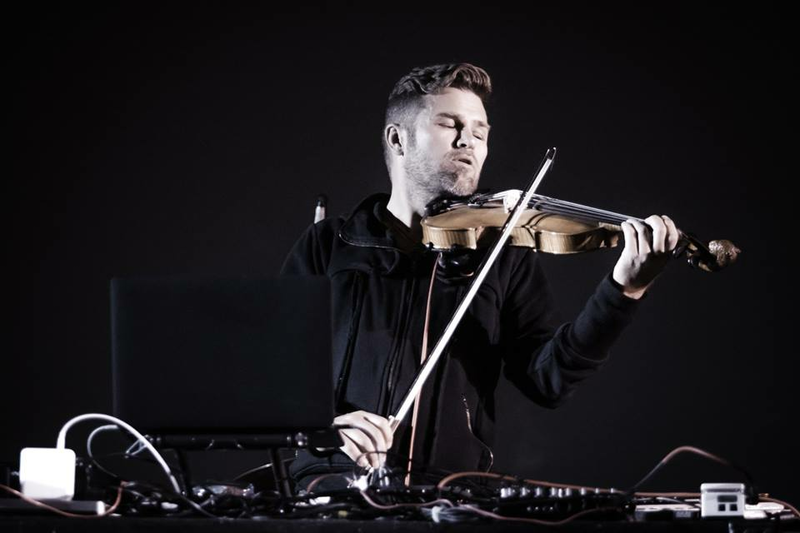 Celebrate the local music scene! 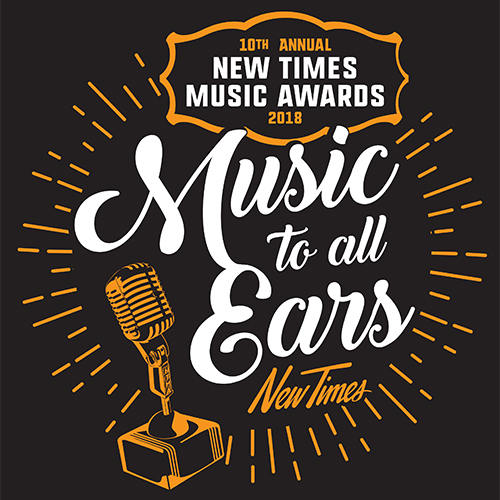 The 10th annual New Times Music Awards (NTMAs) is happening on Friday, Nov. 2 at 6:30 p.m. (all ages; $15 General Admission, $10 Students; free for active duty military and veterans). 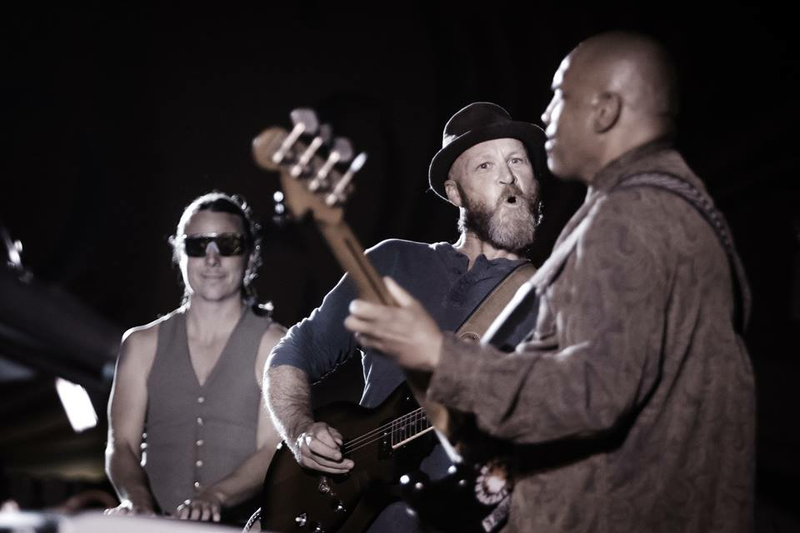 Come to the historic Fremont Theater in downtown San Luis Obispo for what promises to be a night of camaraderie and first-rate entertainment as music lovers come to watch five of our best local acts square-off in a competition for Best Live Performance! A special set by the Youth category winners will open the show; performances by Rio Fleming, Sacha Carlson, and Escaping Monochrome. 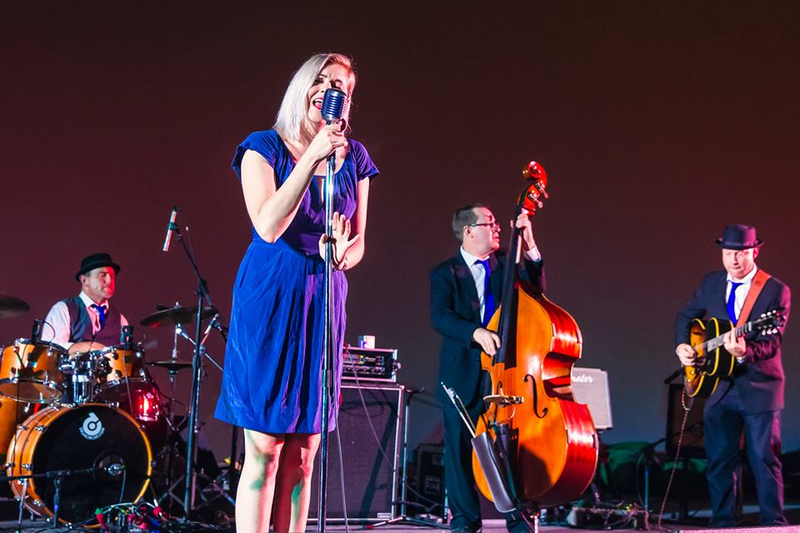 The five genre winners have been selected by our panel of judges from entries into this year’s NTMA's competition in the following genre categories: Country/Americana/Folk, R&B/Blues, Rock/Alternative, Hip-Hop, and Open. The glitzy evening will also include awarding the peace bronze Newties as well as second and third place plaques to the winners in the various genres. 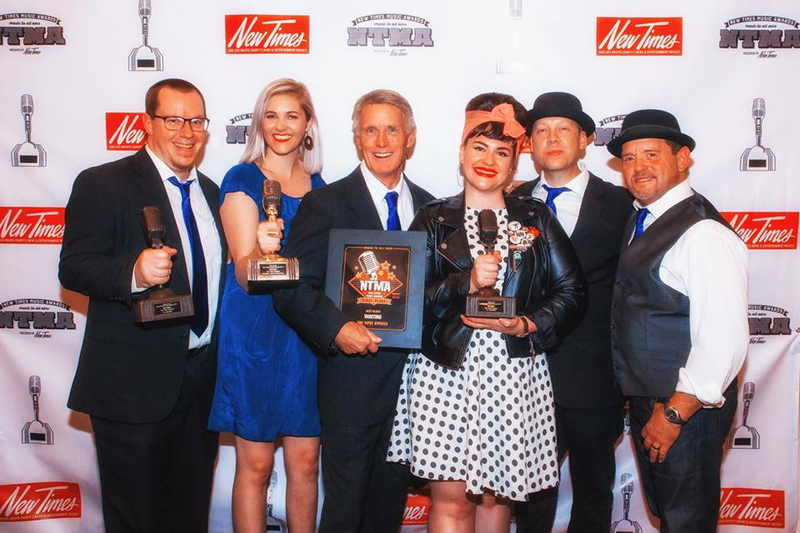 Winners in the Songwriting, Album of the Year, and Youth competitions will also receive their awards, and New Times will present its annual Local Legend Award to someone who’s been an essential part of the local music scene. 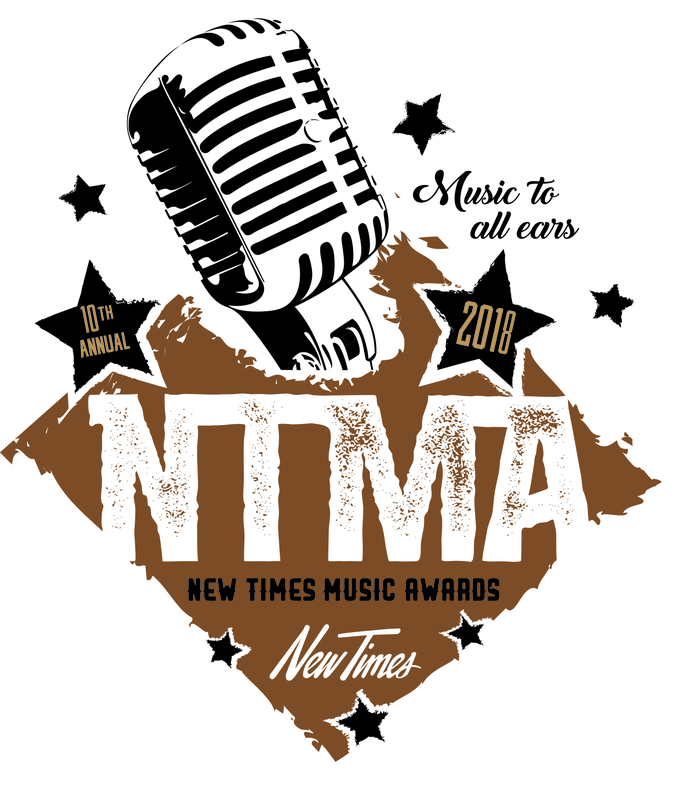 Our 2018 NTMA finalist performers include Brass Mash, The Cimo Brothers, Izara, Arthur Watership, and Rogue Status! 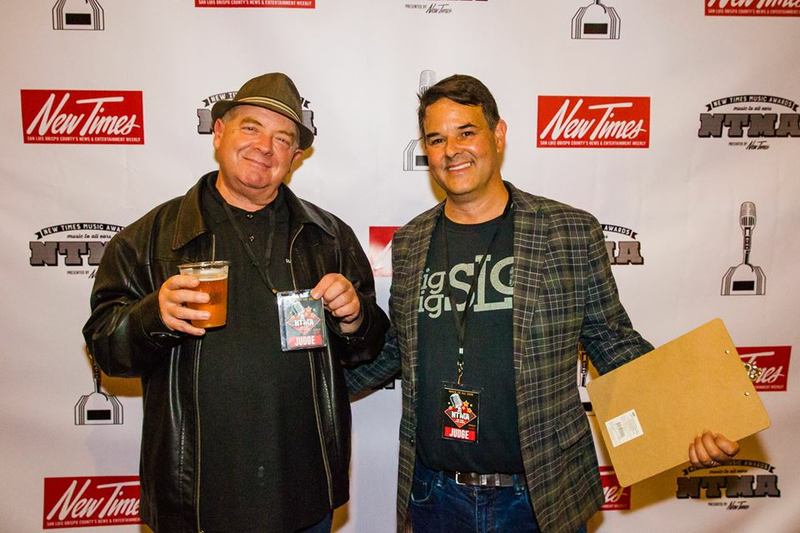 Rub shoulders with your favorite performers, take photos in front of the red carpet NTMA wall backdrop, enjoy local beers and wines, and cheer on your favorites in the gorgeous Fremont Theater!